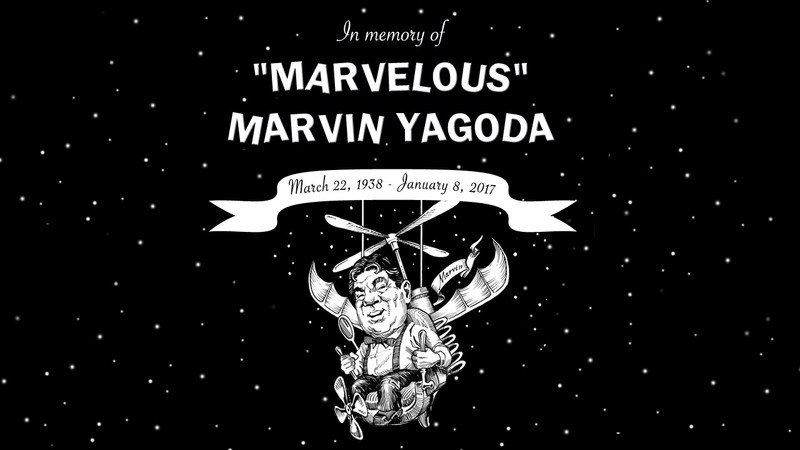 Marvin Yagoda, impassioned curator of coin-operated machines and other oddities, passed away on Sunday, January 8th (my birthday, coincidentally). Known from coast to coast like butter and toast, Mr. Yagoda was a pharmacist by trade, but was exclusively known to this blog’s audience as the eccentric namesake of a museum which Tally Hall used as the title of their first album: Marvin’s Marvelous Mechanical Museum. Of course, the name “Tally Hall” was also taken from the indoor shopping center & food court which once housed the museum. If the museum was an extension of Marvin’s mind, the band’s music was also an extension of it. I never got to meet Marvin, but I did visit his museum back in 2006 [video] with some fellow fans and friends when we road tripped out there to see the band play a double-header at The Blind Pig in Ann Arbor. It was an opportunity I could not pass up. I still have all the memorabilia I received, in fact. Marvin and his museum have garnered more and more attention from athletes and celebrities alike over the years. His reputation got him an appearance on The History Channel’s “American Pickers” and countless national and international “Must Visit” and “Most Unique” lists. His son, Jeremy, has been handling the business side of things for the past number of years, so I expect the passing of Marvin will not mean the end of his museum. So if you’ve not had a chance to go yet, you still can – and I definitely urge you to. Marvin always pointed out how the things in his museum were so unique; that these were hand-crafted, priceless works of art in their own right. “They just don’t make ’em like this anymore,” he would often say. He was right. And I would argue that no object in his museum was as unique as Marvin himself. If you haven’t yet watched the mini documentary of Marvin that Joe produced, please take a few minutes and do so now. Or rewatch it if you’ve already seen it to remember what true individuality looks like. 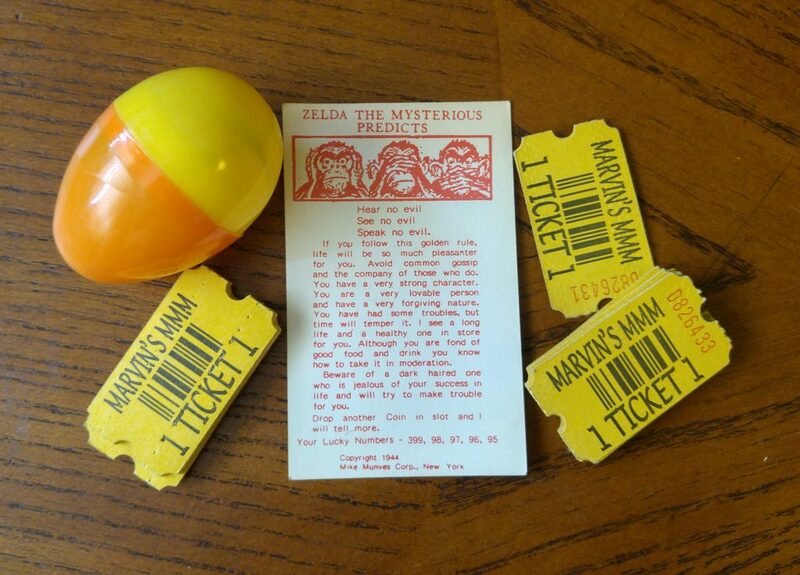 MARVIN’S MARVELOUS MECHANICAL MUSEUM from Tally Hall on Vimeo.